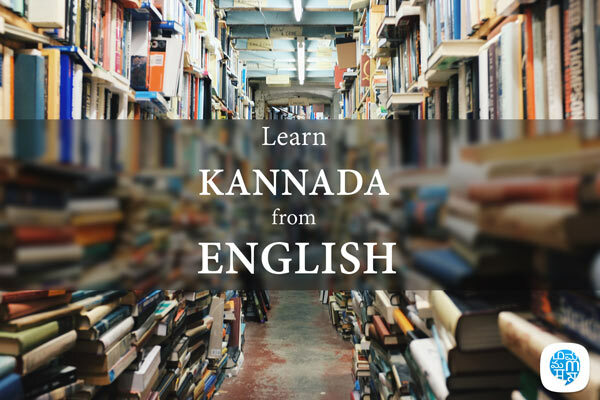 Learn Kannada from English in just 10 minutes a day with our interactive lessons. Whether you are a beginner starting with the basics or looking to improve your language, Multibhashi is the best app to learn Kannada online. Kannada is also another language that belongs to the Dravidian family. It is spoken by more than 5 crore people in India. Kannada is designated as the classical language of India by the Indian Government. Kannada is also spoken in many other states in India and has many dialects. Kannada is quite similar to other southern languages like Tamil and Telugu. Learning Kannada from English sure would be fun. You can also make use of other resources like the books to learn Kannada. Why learning Kannada is important? In a place like Karnataka, how important would it be to converse with the people in their own language? If you think it is not important, you are wrong. Understanding the emotions and sentiments attached to one’s mother tongue is crucial for effective communication. When the floating population in a state is high, the tensions related to the existing culture being replaced is high. People take the local language being used lesser as its first sign. It is in your hands to decide whether to put in a little effort to learn the local language. There are instances where people can’t even say something as basic as numbers in Kannada. To see an outsider taking the effort to speak their language is a matter of joy for the local crowd. Many a time you need to know Kannada if you are into the sales division of a company even if the company is based in Bangalore. Thus learning Kannada also gives you a professional edge. 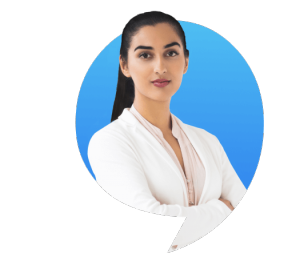 So lets make use of Multibhashi to learn Kannada from English.The app starts from the basics wherein you can first learn numbers and alphabets in Kannada. Download the app right away.